Write it, sing it, play it. : You will know Brad Long's name very soon. You will know Brad Long's name very soon. Just a brief post today. I came across an artist that you might enjoy. His name is Brad Long. 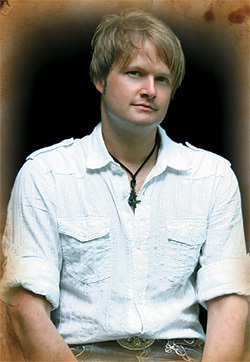 Brad Long is an up and coming Country Music Recording artist with tons of talent. Check out bradlong.net to read what this guy has been up to and where he is headed. That's it for now. Have a blessed weekend!